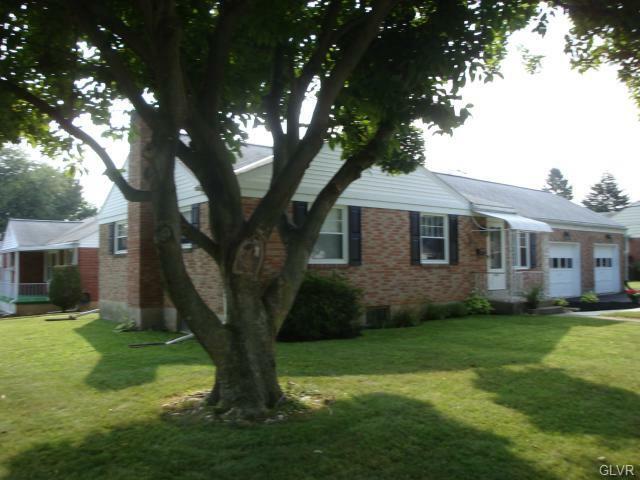 Enjoy the convenience of one-floor living in this charming 3 bedroom, 2 bath ) move-in-ready ranch. Situated on a corner lot, this home features gleaming hardwood floors, stainless steel appliances (2010), new windows on first floor (2010), and new French drain and sump pump (2012) with transferrable lifetime warranty. The partially finished basement extends the living space! 2 car attached garage. Call for your appt. today!